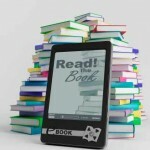 If you’re like me, you know that there are not nearly enough hours available to simply read all the great personal development material out there and available. The fact that you’re reading this paragraph right now pretty much tells me that you ARE like me. Despite my own seemingly never ending list of books that I continue to plow through, there are still a handful of “success masterpieces” that seem to provide a spark and renew themselves each time I open them up again. I’ve shared five of my personal favorites here. If these books are not in your personal library yet, they should be. Today. As in run (or drive) to your nearest Barnes & Noble or to your computer to order them on Amazon. They will simply rock your world. 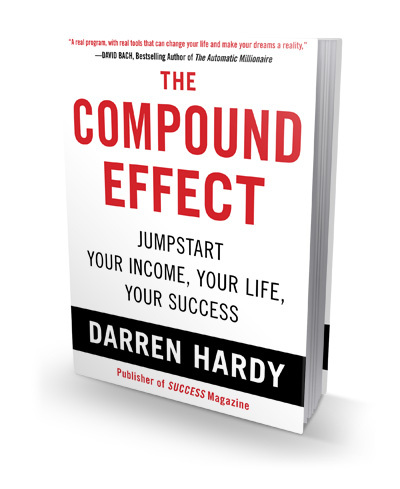 The Compound Effect by Darren Hardy (Vanguard Press, 2011). I’ve lost count of how many times I’ve given this book away. Darren Hardy, the Founding Editor of SUCCESS Magazine, demonstrates how the little things we do day in and day out compound over time and result in a life of accomplishment and fulfillment or a life of disappointment and regret. Darren has had the luxury of interviewing and picking the brains of those that show up on the cover of SUCCESS for years, not to mention being personally mentored by Jim Rohn. He knows a thing or two about what it takes to live an inspired life. I recommend getting the audio version of the book – it’s read in dynamic fashion by Darren himself and contains extra vignettes and pointers from his many interviews that aren’t included in the bound book version. I listen to all six chapters at least twice a year when I run, and I’m always re-discovering some principle or reminder of value. 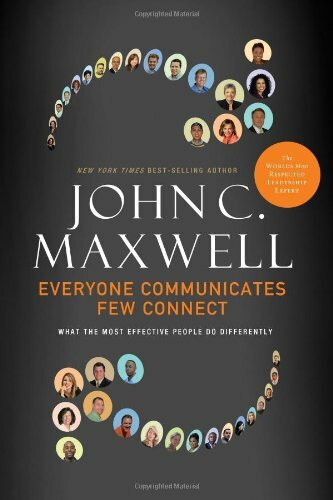 Everyone Communicates, Few Connect by John C. Maxwell (Thomas Nelson, 2010). Here’s a bold statement: success in every aspect of our life revolves around the ability to effectively persuade and influence other people. I believe that. From the moment we wake up each and every day, we begin another round of marketing ourselves and perfecting our ability to influence. We attempt to get our kids to take a step in a certain direction. We need to get a certain report from a challenging co-worker. We need to help our spouse understand why something that is “no big deal” to them matters so much to us. It’s virtually impossible to succeed in any area today without really understanding how to connect when you communicate. I love this book because Maxwell teaches his principles across three scenarios; connecting with an individual, a group and an audience. I refer back to this text regularly for his wisdom and practical application. No Excuses! The Power of Self-Discipline by Brian Tracy (Vanguard Press, 2011). This is the closest thing to a “success bible” that I’ve found (besides my actual Bible, which is full of success principles from cover to cover itself). Brian Tracy has sold more personal development material than pretty much anyone in the market, and there’s a good reason for that. He writes great, easy to follow, practical stuff. No Excuses is laid out in twenty-one chapters, with each chapter discussing how self-discipline can affect a different area of our lives. Whether you’re looking to improve your character, sales, relationships, health, financial well-being, time management – it’s in this book. I don’t know about you, but self-discipline is by no means an “automatic” for me (although I am getting better). I am constantly going back to this text to renew my mind and keep self-discipline alive and well in my own life. 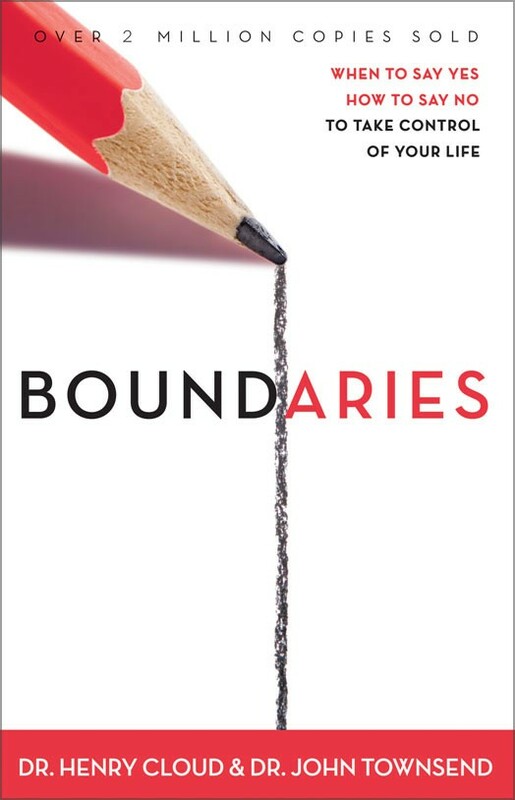 Boundaries by Dr. Henry Cloud & Dr. John Townsend (Zondervan, 1992). Again, I’ve lost count of how many times I have recommended this book. Each and every time, the person has come back to say that they loved the book and that were immediately implementing what they learned. Why? Because we all encounter situations where boundaries are an issue. Whether it be a boss who asks for a major deliverable in the eleventh hour, or an acquaintance who is chronically late for a meeting, or a family member who repeatedly needs to be bailed out of a dilemma – we all have “something” because we all interact with people, and people don’t always have it together. The book centers around a very important truth – we cannot change other people, but the ability to set limits on our interactions with them lies with ourselves. Dr. Cloud teaches how to lovingly place those boundaries (“not walls”, he says) in seven distinct areas of our lives in order to actually strengthen the relationships we have. And of course, the book would be incomplete if it did not include helpful information on how to recognize and respect the boundaries of others. Each new situation can bring its own unique challenges, and I find myself referring back to this text often to one of the seven life categories for ideas. 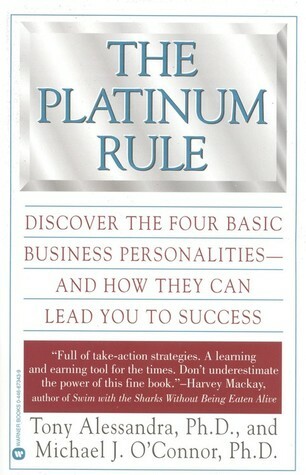 The Platinum Rule by Tony Alessandra & Michael J. O’Connor (Warner Business Books, 1998). There are several books on personality types out on the market, but I think this is by far the best one. I refer back to this book for clues constantly. The book quickly provides an understanding of the four major personality types (Director, Socializer, Relater and Thinker), and then divides them further into sixteen subsets, each with a primary and secondary personality type. But for me, understanding myself better was just the tip of the iceberg. Alessandra goes on to teach how to easily recognize the types in others, and how to communicate effectively based on your discovery. Learning to do this well has been HUGE for me. I sell product better, I’m a more effective leader, I listen better, I understand and communicate at a higher level with family and friends – all because now I constantly have my Platinum Rule “radar” up when I interact. All of the books I’ve discussed are a home run, but The Platinum Rule alone can transform and enhance how you interact with those around you in a very brief time. There are many more titles that I could add to this list, but these are the first five that have had the greatest impact for me. What books have you read that do it for you, that keep you coming back for a re-read or a re-discovery? Please comment below and tell us! Nice job, Dale. I loved your newsletter sent via email, and the blog is terrific. I’m grateful you introduced me to Darren Hardy and THE COMPOUND EFFECT. Actually, I appreciate all of your recommendations. I like that the work you do takes the best of all of these pioneers in leadership, self-improvement, and motivation. Susan – thank you for the kind words. I’m delighted that this material is making a difference in your life. As you know, it’s too good NOT to share!